For the 10th time, Fort Lauderdale’s custom ­made 10­ foot aluminum ball hung above a crowd of families celebrating the beginning of a new year. 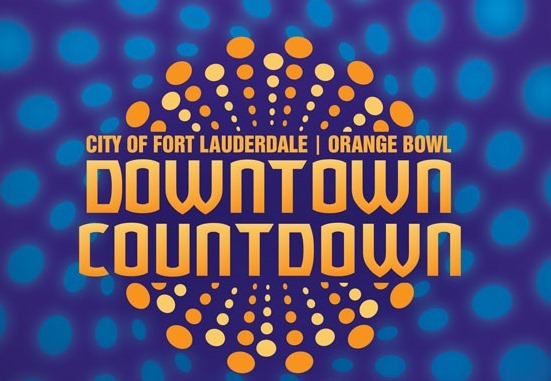 The ball, equipped with 10,000 LED lights and created by the city’s public works department, lit up at 7 p.m. above a crowd of what the city estimated to be tens of thousands of Broward County residents and visitors attending the city ­organized Downtown Countdown. It was scheduled to drop at midnight, just like its counterpart in New York City. But here, the 7 p.m. light­up is just as much a part of the fun for families who come to Fort Lauderdale’s event because it caters to kids, said families who have been coming for years. The Orange Bowl Downtown Countdown, which each year takes over several city blocks for a night, featured a variety of bounce houses for kids, including one that was Spiderman-themed and one that was pirate ship-themed. Disclaimer: All informations deemed reliable but not guaranteed and should be independently verified. All properties are subject to prior sale, change or withdrawal. 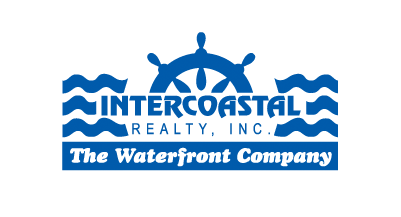 Intercoastal Realty, Inc and listing agents shall not be responsible for any typographical errors, misinformation, misprint and shall be held totally harmless. Photos have been enhanced for presentation purposes.